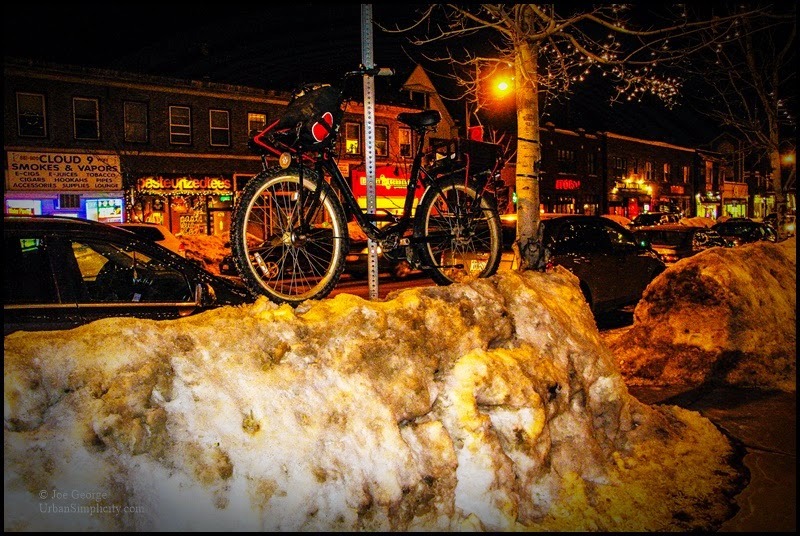 All bike racks buried under feet of snow. The winter that goes on and on. The desire to stop for a beer and a couple slices of pizza. : to change your behavior so that it is easier to live in a particular place or situation. : to change (something) so that it functions better or is better suited for a purpose.